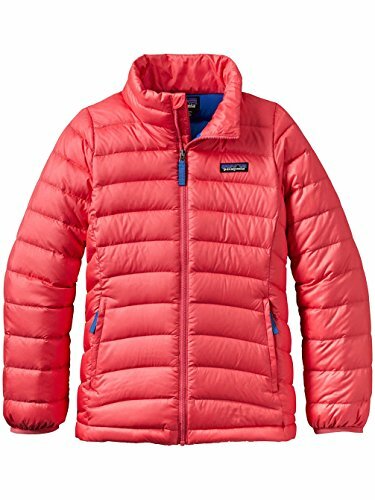 She will be warm and cozy without the bulk wearing the Patagonia® Down Sweater Jacket this season. Layers of extra warmth in colder conditions, this full zip combines a windproof shell with Traceable Down insulation. Features like the stand-up collar and internal wind flap enhance weather protection while the all-over quilted pattern flaunts the feminine fit. Your girl will love this super cute style from Patagonia.